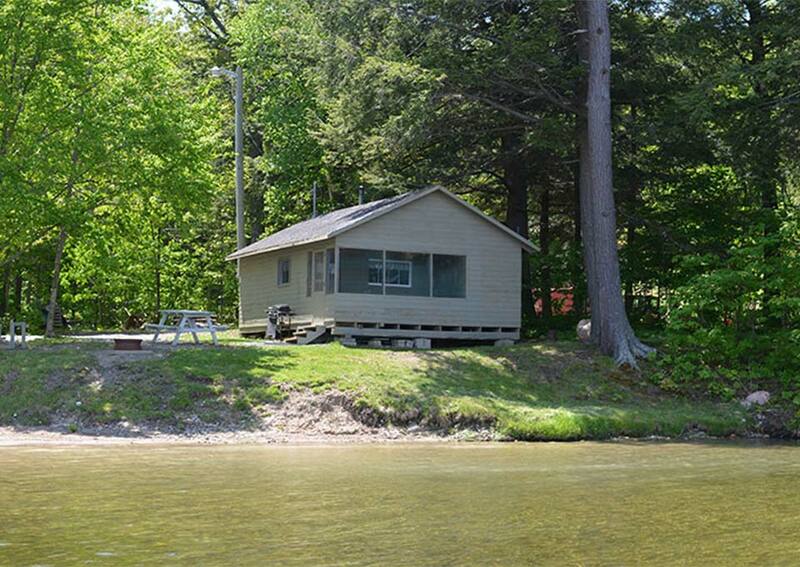 Located off Highway 17, between Iron Bridge and Thessalon Ontario (previously known as Birchland Campground). 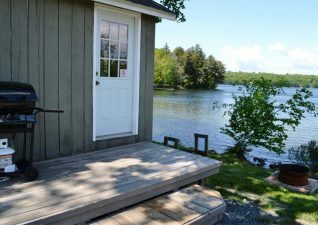 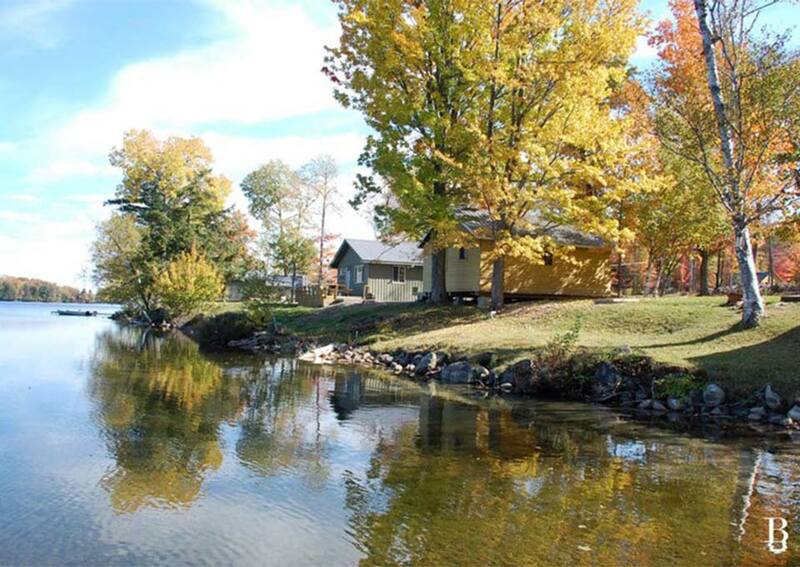 Birchland Cottages is nestled in a beautiful and peaceful private bay on Clear Lake. 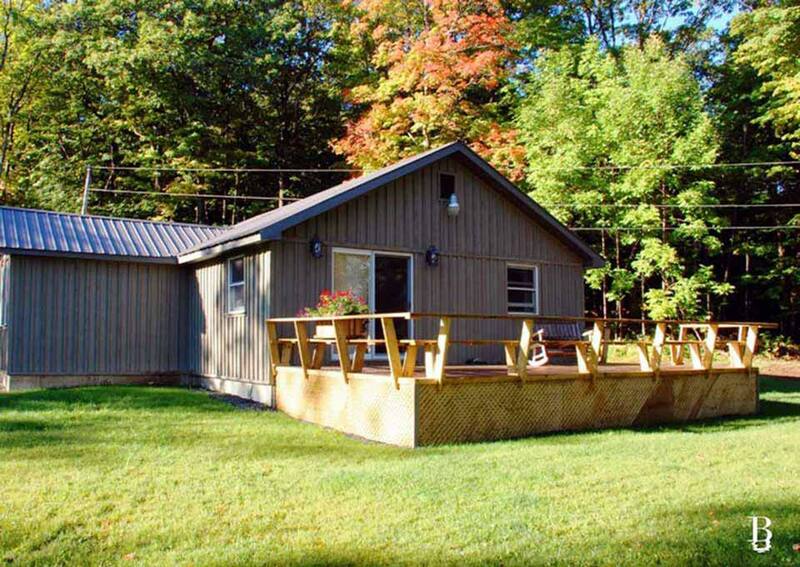 With our 8 gorgeous cabins, Birchland Cottages is the perfect place to have fun and relax. Each of our cabins face the stunning Clear Lake and are available year round. 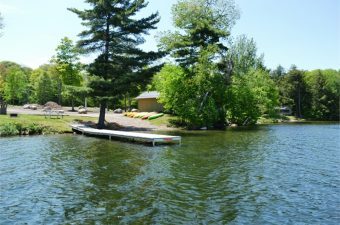 There is plenty of space to spend time with family and enjoy many activities such as swimming, canoeing, fishing, and much more. Birchland Cottages is a quiet, peaceful retreat, established on 15 acres of wooded land with 1200 feet of pristine, natural water front. 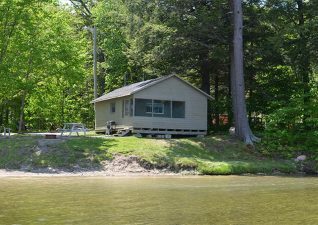 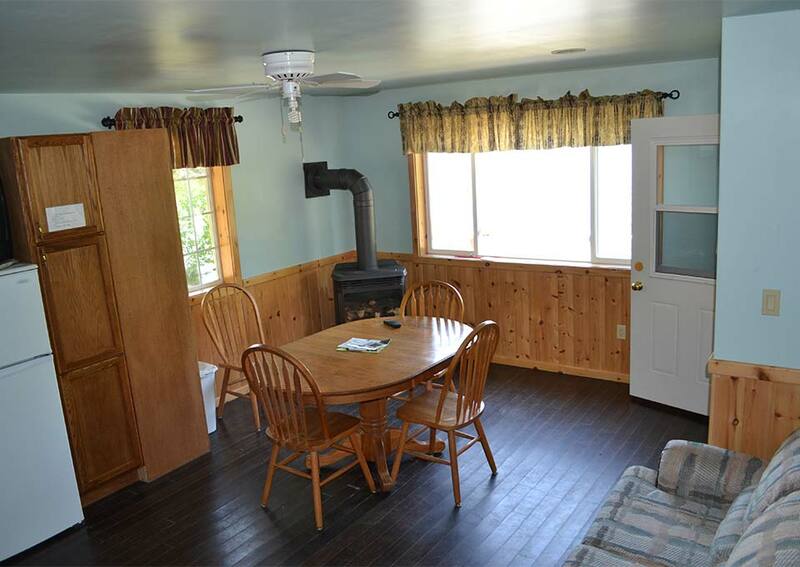 The Cottages are located on the water surrounded by hardwood Maple forest so you think you are miles from civilization, but still have quick and easy access to local amenities. Clear Lake is an inland lake with crystal clear water. The lake has no public access and the north side of the lake is undisturbed woodlands so all you see is nature at its best. 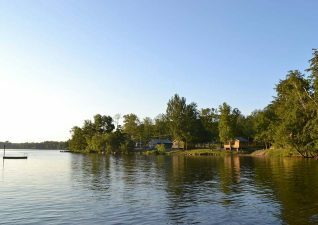 Clear Lake provides an excellent water sport playground and is exceptional for water skiing or tubing. 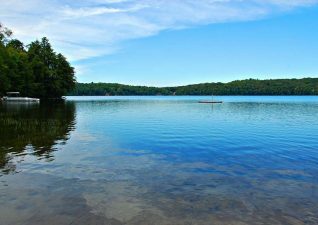 The deepest part of Clear Lake is 30 feet. 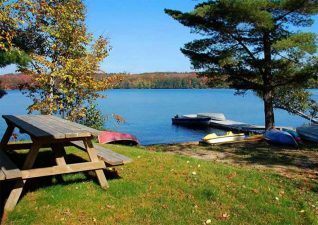 This allows the lake to warm up very well making an excellent swimming lake. 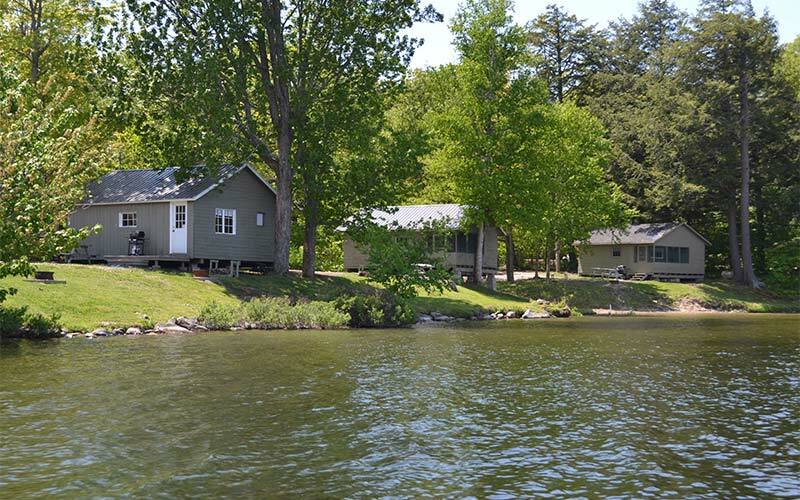 There are no dead heads or reefs in the lake so it is safe for boaters who are not familiar with the lake. 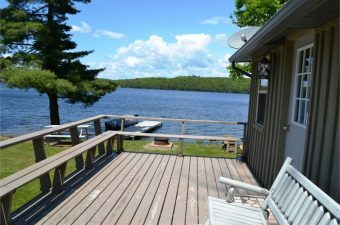 We are roughly 1 hour and 15 minutes east of Sault Ste. Marie and 2 hours west of Sudbury off the Trans-Canada Highway.